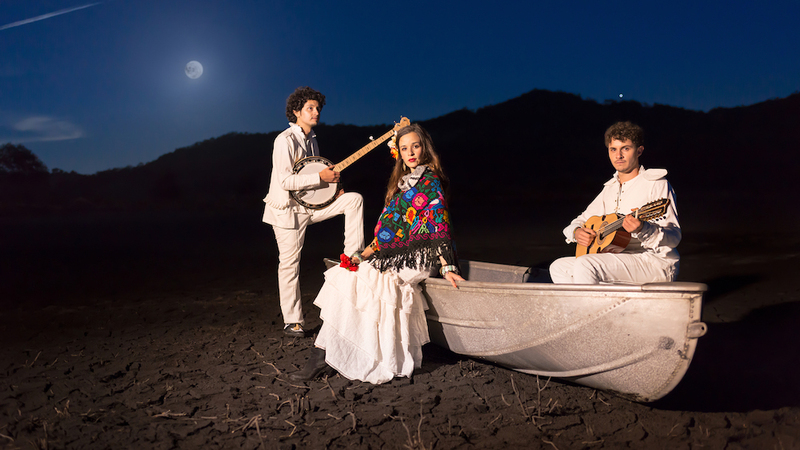 The Latin Grammy Award winning Monsieur Periné and Buyepongo will be featured at the next free Latin Roots Live! concert on January 19th at World Cafe Live. 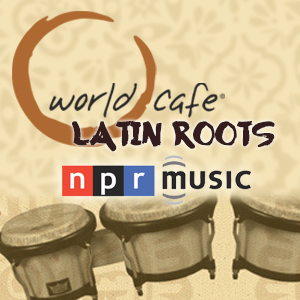 Inspired by the World Cafe Latin Roots radio series, and made possible by a grant from the Wyncote Foundation, Latin Roots Live! is hosted by World Cafe host David Dye. 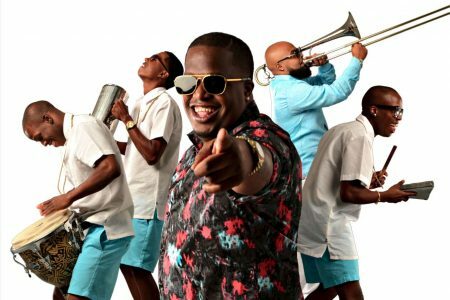 Monsieur Perinė is one of the leading bands in Colombia’s thriving new music scene, and is quickly becoming more popular worldwide since being voted “Best New Artist” in the 2015 Latin GRAMMYⓇ Awards. 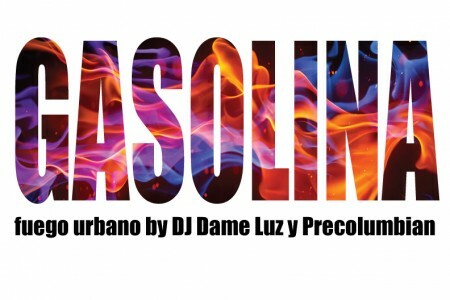 With its unique blend of sounds, the group has earned itself its own genre called “Suin a la Colombiana,” noting a cultural, artistic, and rhythmic fusion of traditional Latin American music, gypsy jazz, and a French adaptation of American swing music. Afro-Latino Buyepongo’s sound was forged in the Compton area of Los Angeles in the 90s, reflecting the music of their culture and times. With deep roots in South and Central America, Buyepongo draw heavily from Latino musical culture, taking their cues from traditional roots music of Colombia, Haiti, Belize, Honduras and the Dominican Republic. Buyepongo create a vibrant, polyrhythmic sound by seamlessly fusing merengue, punta, and cumbia. The group’s pulse and power is built around the drum and guacharaca, giving them an upbeat, tropical flare. “There is no language barrier to the party with Latin Roots Live,” says Cafe host David Dye. “Our first year featured packed houses for every act and attracted a cosmopolitan slice of Philadelphia music lovers. 2016 starts off with a super bill to keep things moving.” In 2015, its inaugural year, the Latin Roots Live! 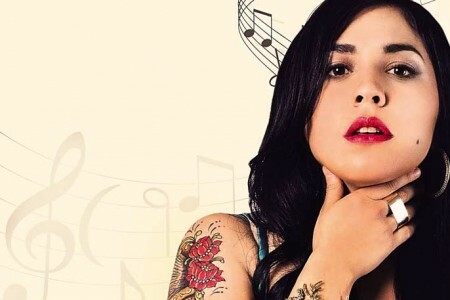 concert series featured GRAMMY-nominated Chilean artist Ana Tijoux, Philadelphia’s own Eco del Sur, Latin folk star Gina Chavez, and duo percussion masters with Venezuelan and Argentinian roots, Timbalona featuring Mario Medina. The free all ages show is at World Cafe Live downstairs. Doors open at 7 pm; the show starts at 8 pm. RSVP for the show HERE. Below, sample some of the music by Monsieur Perinė, and Buyepongo.